The information presented on this page was originally released on July 16, 2014. It may not be outdated, but please search our site for more current information. If you plan to quote or reference this information in a publication, please check with the Extension specialist or author before proceeding. MISSISSIPPI STATE -- Many children get sick when the school year starts up, and germs may be lurking in an unexpected place: the lunch box. 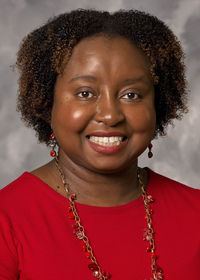 Natasha Haynes, a family and consumer sciences agent for the Mississippi State University Extension Service in Rankin County, said lunch boxes and bags can harbor bacteria. She said parents can put a small bottle of antibacterial gel with a tight-fitting lid in children’s lunch boxes to encourage them to clean up before eating, just in case there is not an opportunity to wash with soap and water before going to the cafeteria. 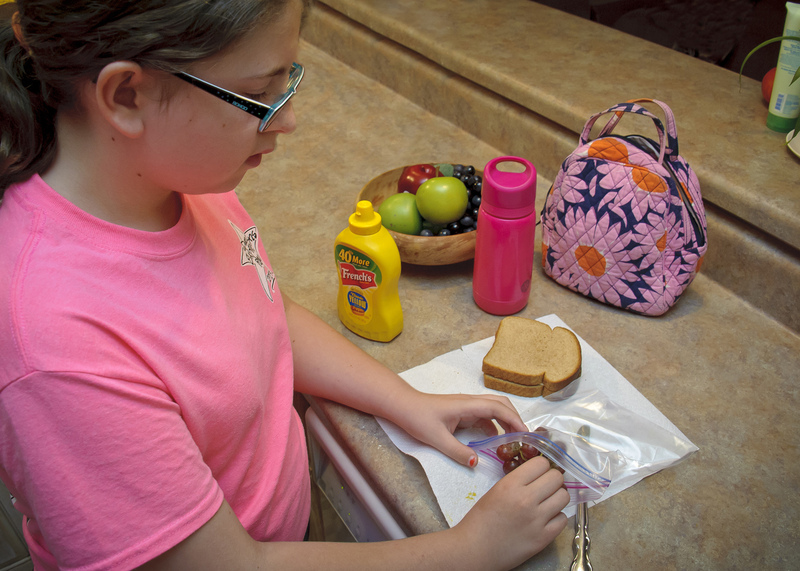 When packing lunches, adults and children need to follow good hygiene and food safety practices. Most people do not think about cleaning the refrigerator handle, but busy cooks often handle kitchen equipment without stopping to wash their hands between tasks. Brent Fountain, nutrition specialist with the MSU Extension Service, said packing healthy lunches is about more than including the proper food groups. Improper food storage caused by a lack of refrigeration at home or at school can put kids at risk of food-borne illnesses, such as E. coli and salmonella. If the school cannot keep the lunch box cold, be sure to keep it in the refrigerator as long as possible at home, and include some type of food-safe ice pack in the lunch box. Options include dried fruits and nuts; dried meats, such as jerky, salami and pepperoni; grains, such as cereal, pretzels, bread and crackers; hard-boiled eggs; jelly and nut butter sandwiches; and canned foods or pouches that can be opened at school, such as tuna, chicken, and fruits and vegetables.